Chiang Mai Medical Center (CMC) is built with a vision to serve everyone who needs hospital care. We place special emphasis on our principles of respect for all, care, compassion and patient support. 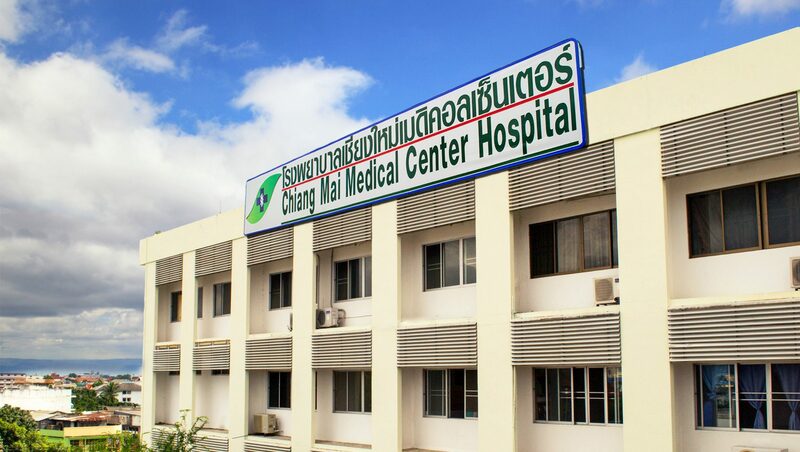 Established in 1969, this Chiang Mai hospital is located on Nantaram Road in the old City, and within walking distance to the historical Chiang Mai Gate. The hospital offers a 100 beds providing both medical and surgical services with stringent quality standards. It is approved and licensed by the Ministry of Health, Thailand, and accredited with ISO 9001:2008.